Learn how to connect Retrospect to Backblaze B2. 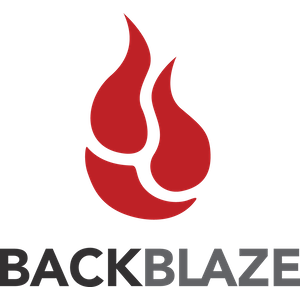 Backblaze B2 is a robust cloud storage solution that is reliable, scalable and affordable, allowing you to store unlimited data in the cloud with the lowest cost cloud storage on the planet: $0.005/GB a month. Backblaze B2 customers are eligible for 20% off a new copy of Retrospect. 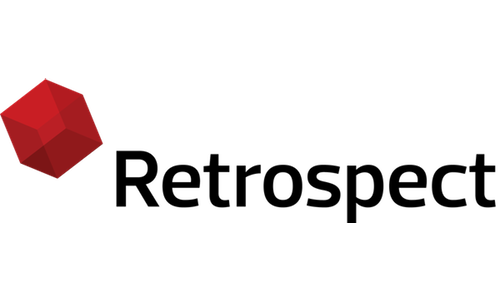 Download a Retrospect trial for full details. The trial license code will be sent via email.